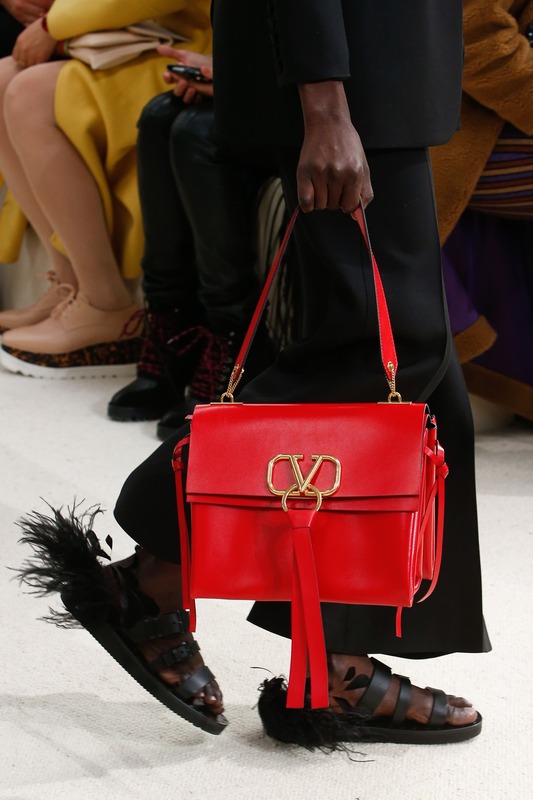 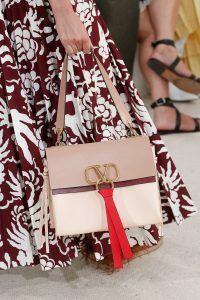 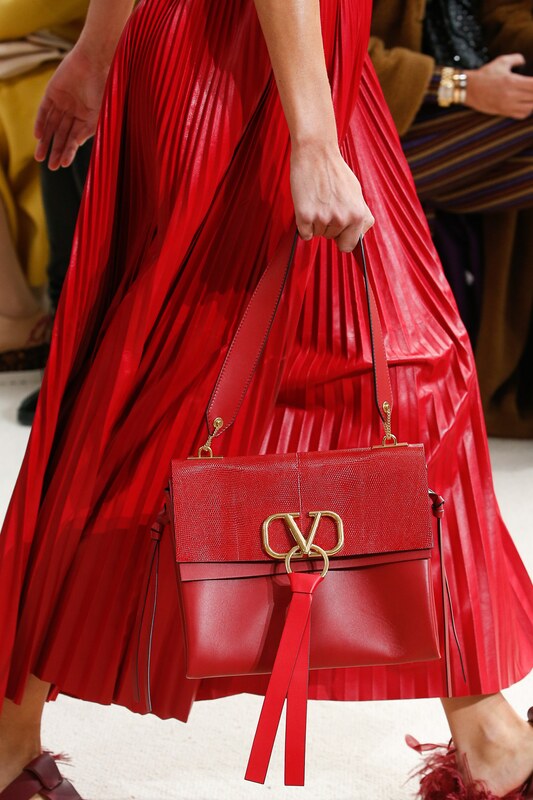 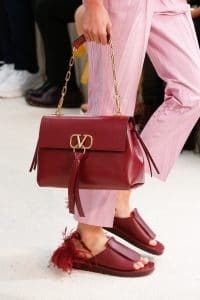 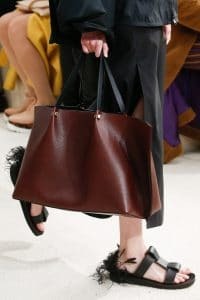 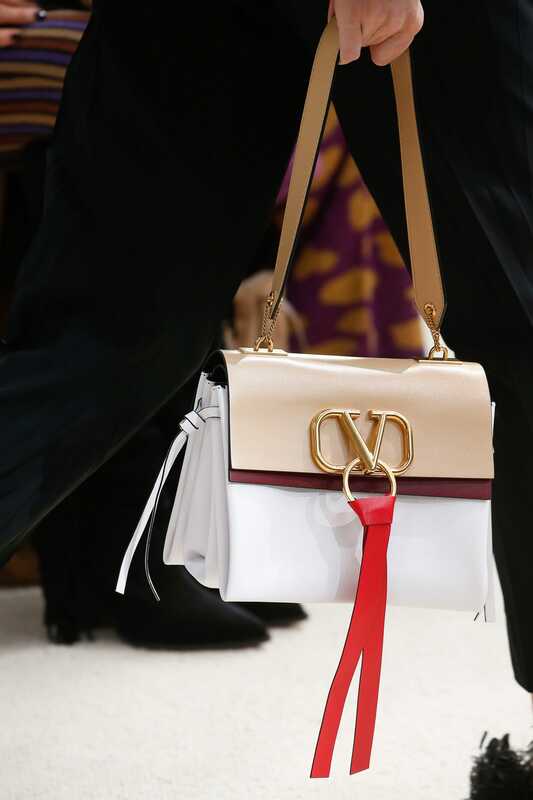 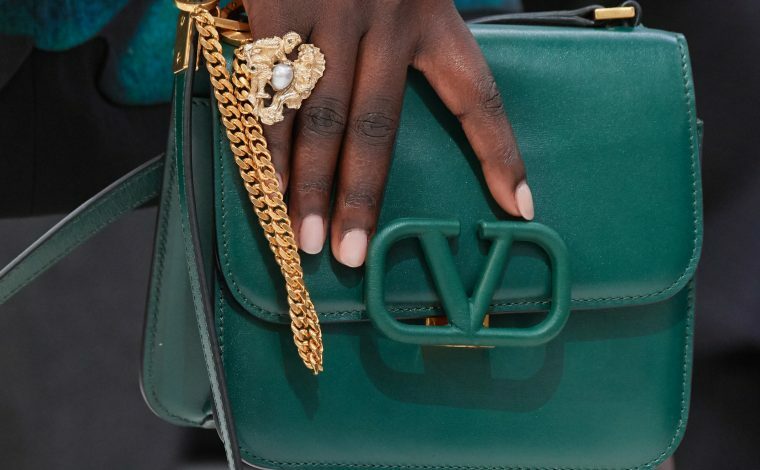 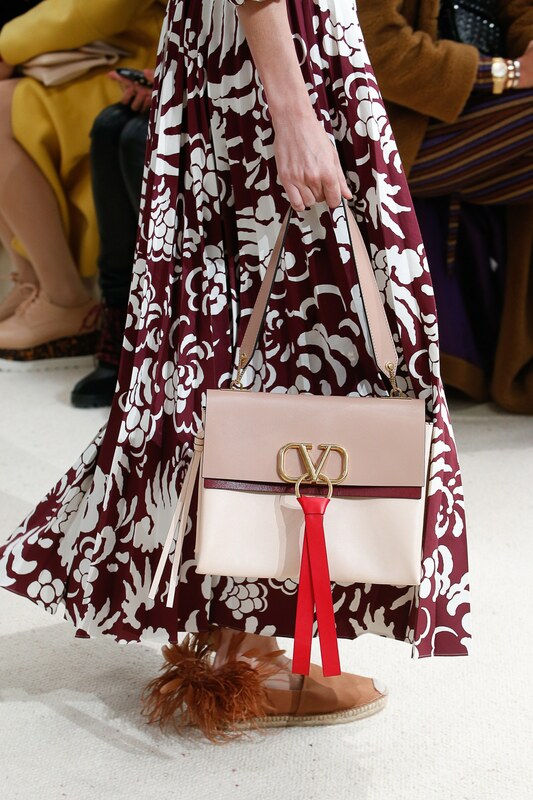 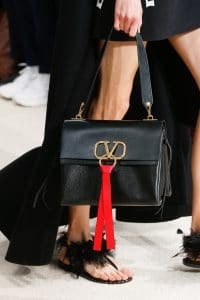 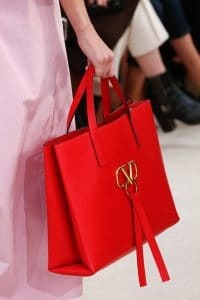 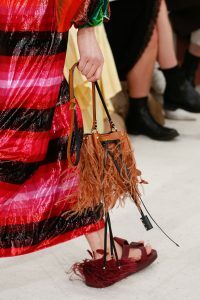 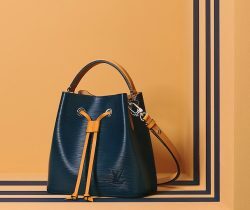 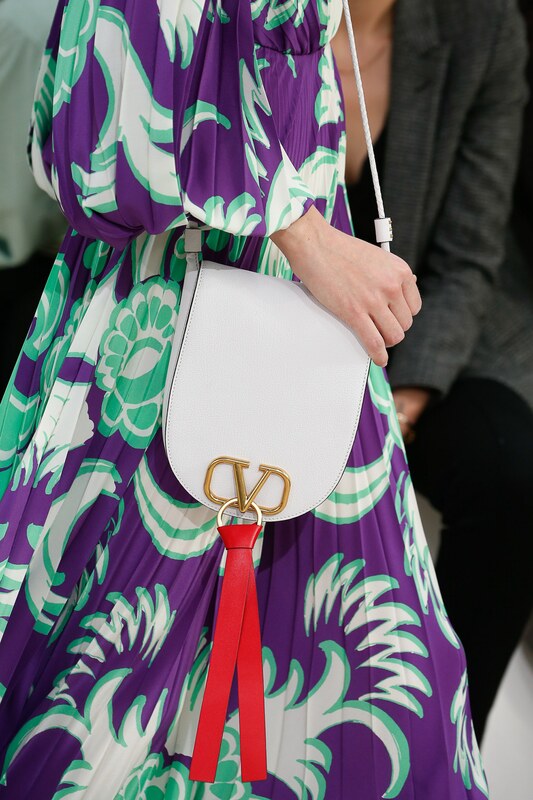 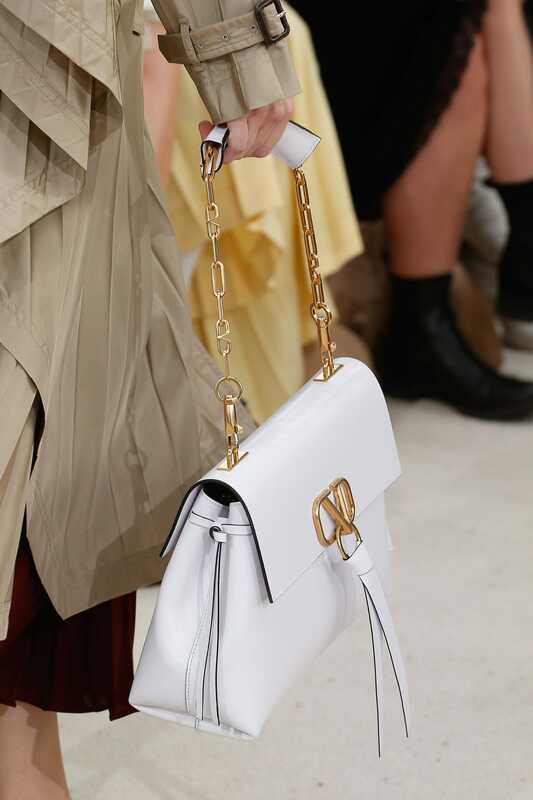 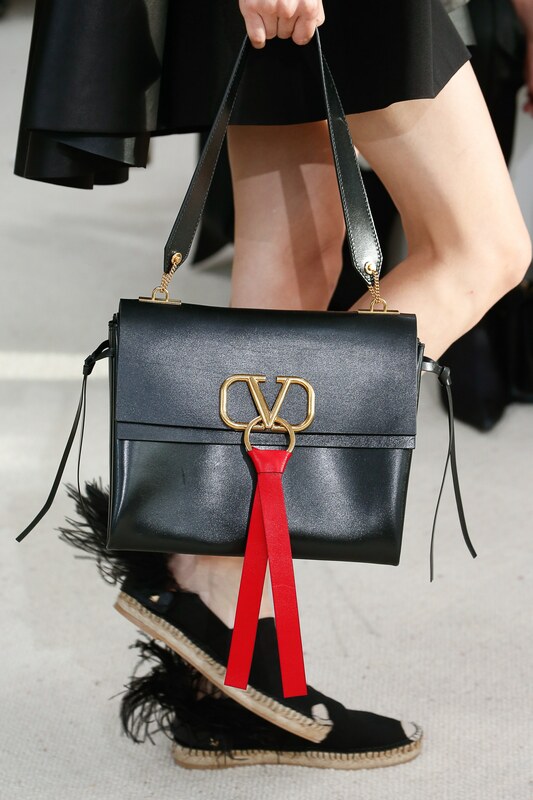 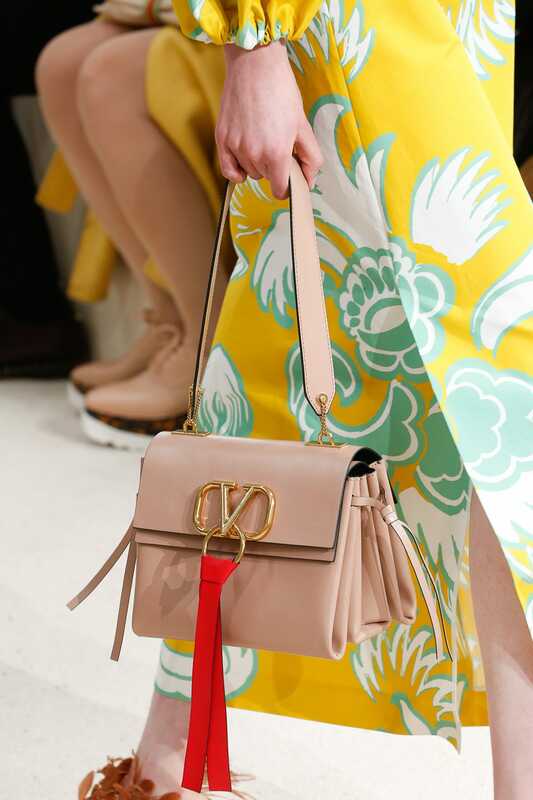 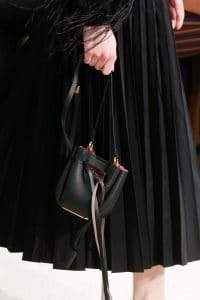 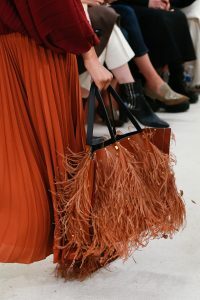 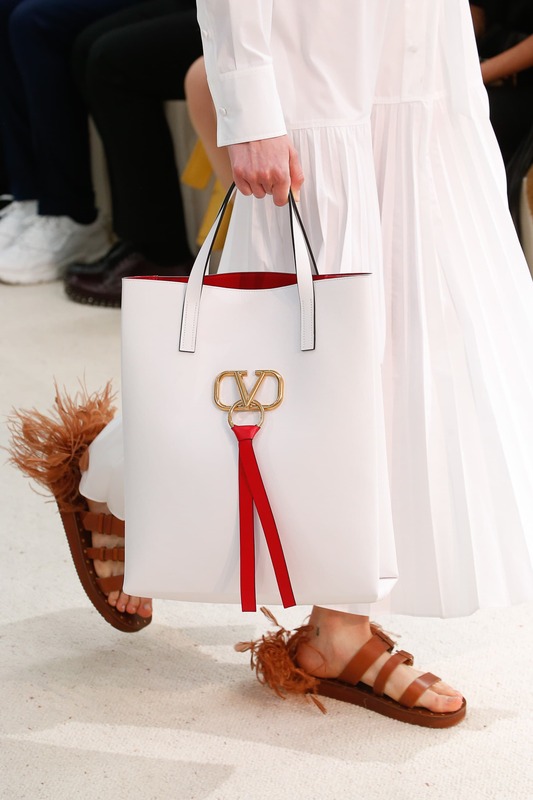 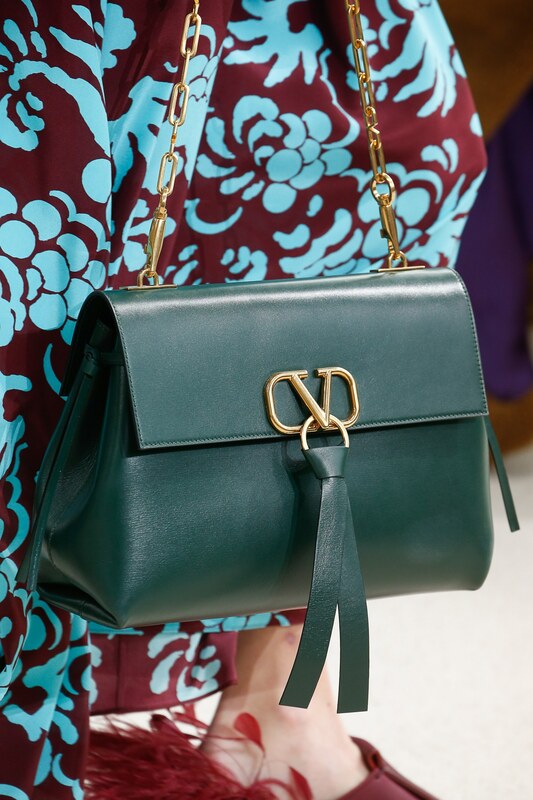 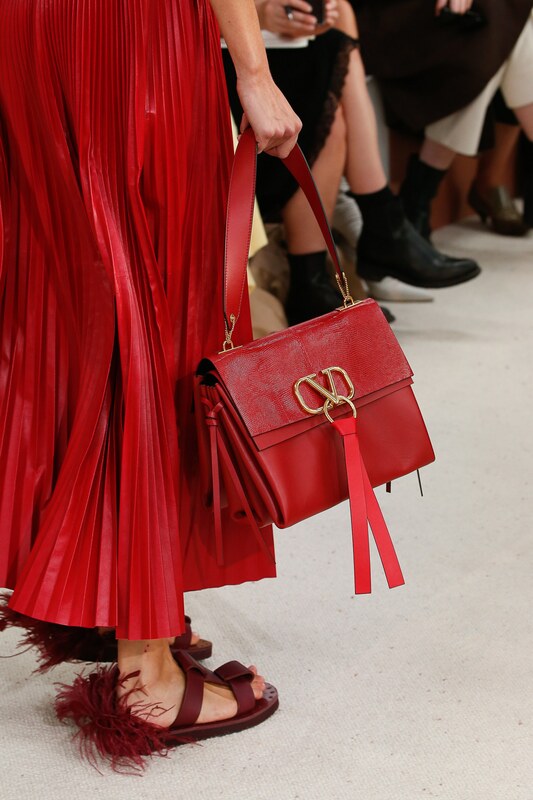 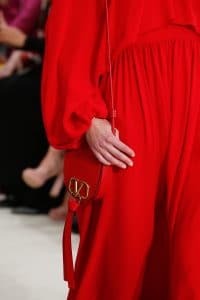 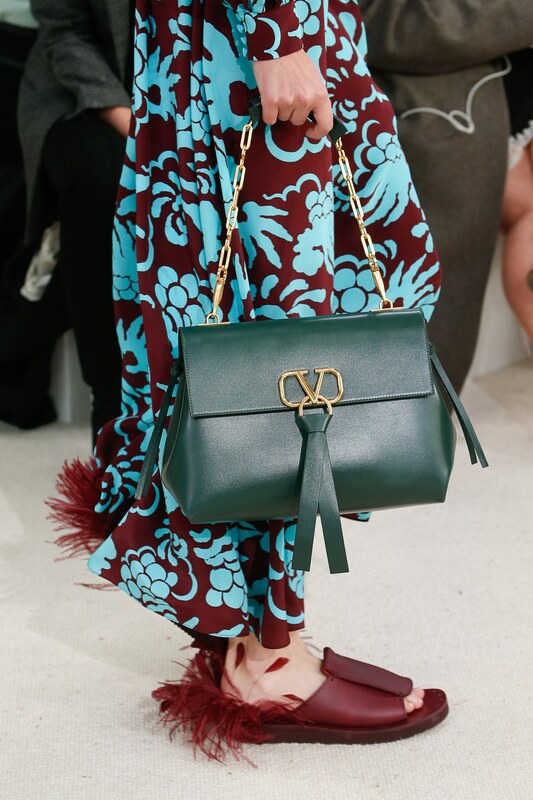 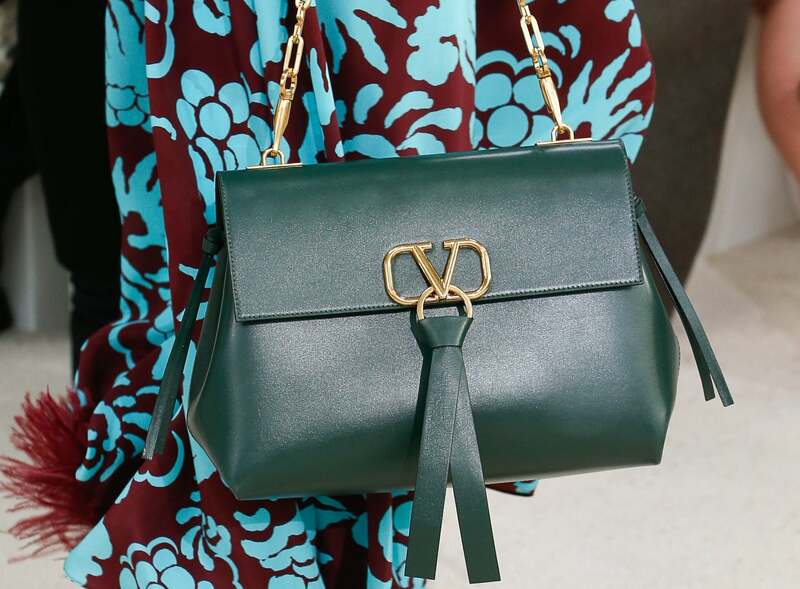 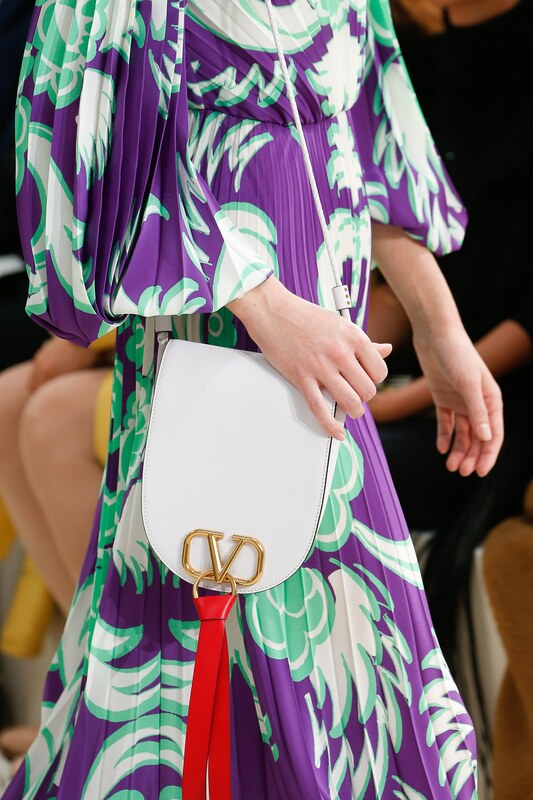 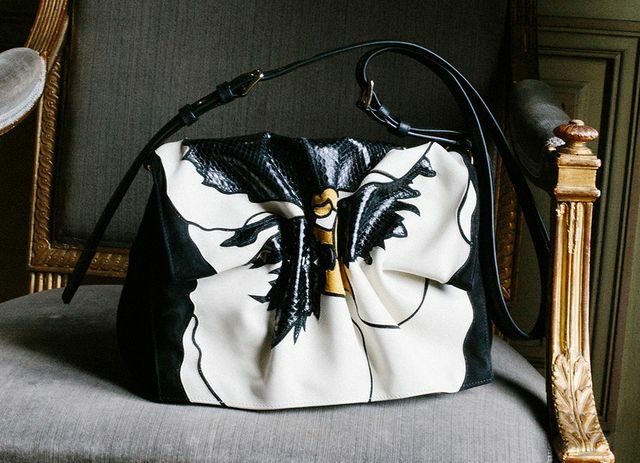 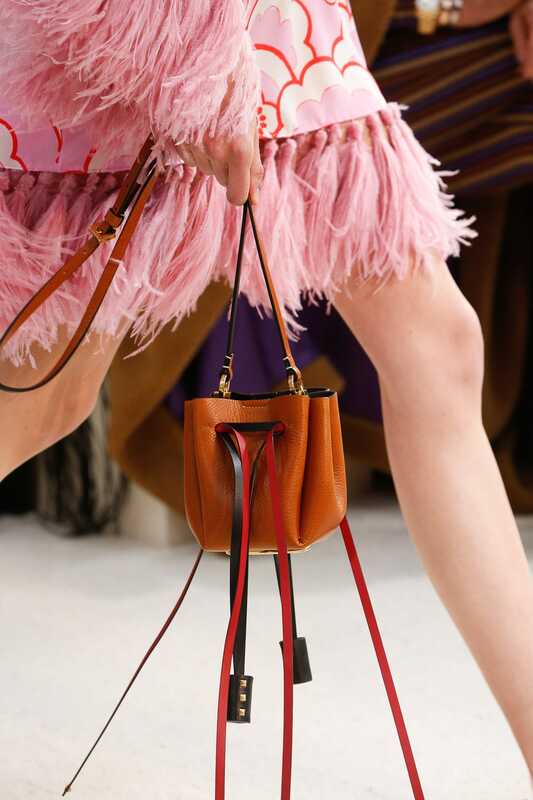 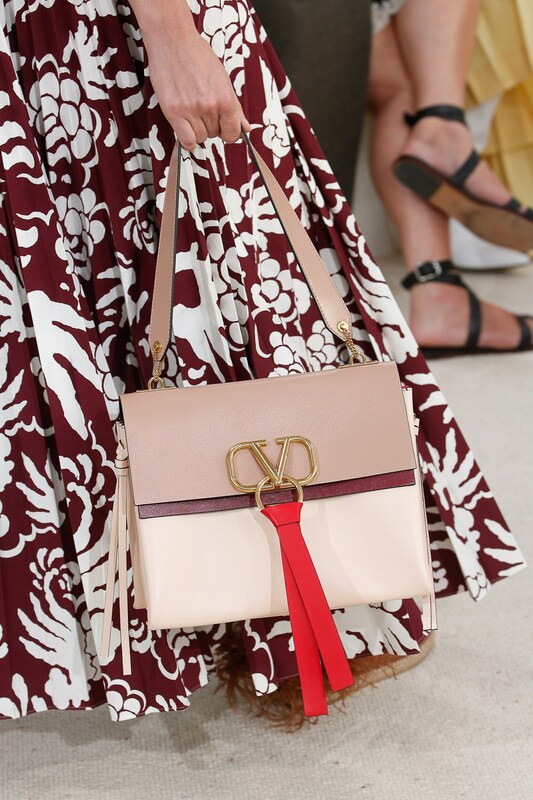 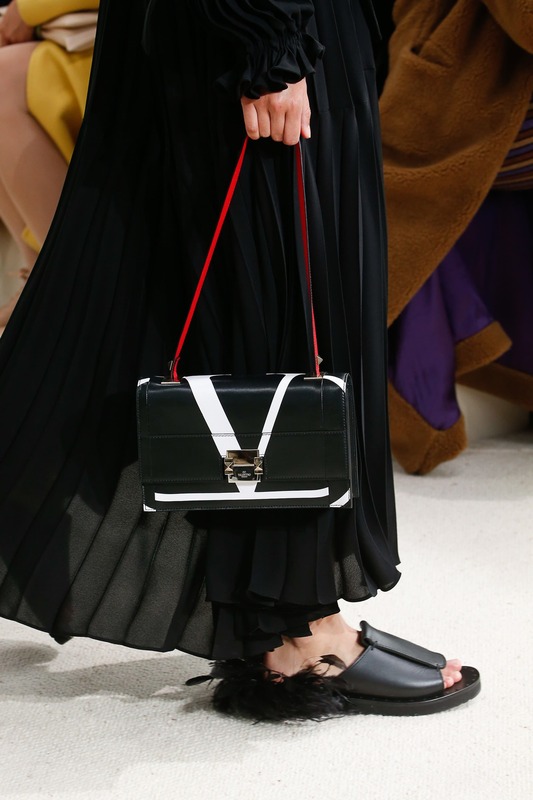 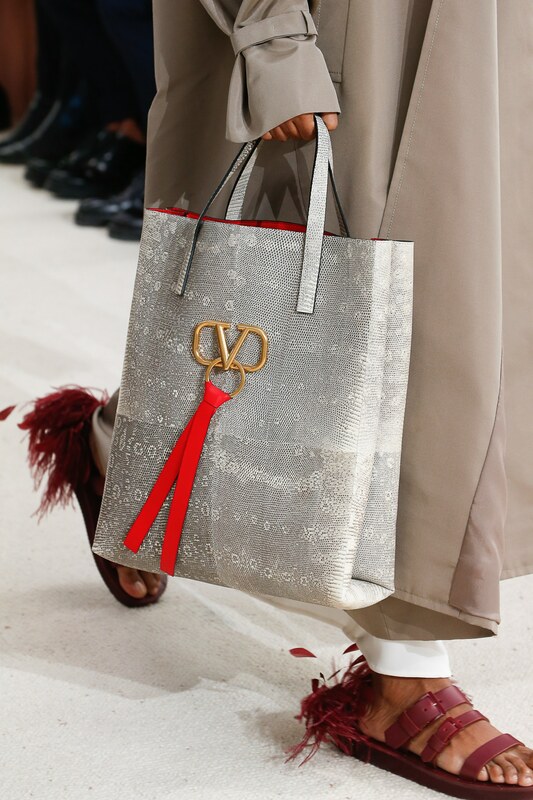 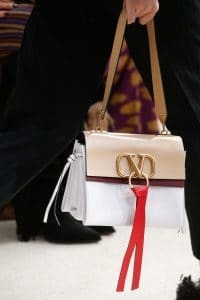 Introducing the Valentino Spring/Summer 2019 Runway Bag Collection. 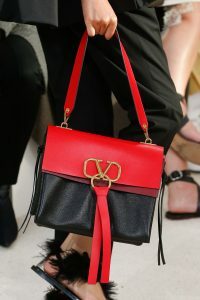 The show opened with sleek black ensembles, followed by white and red dresses, then comes the gorgeous colorful pieces. 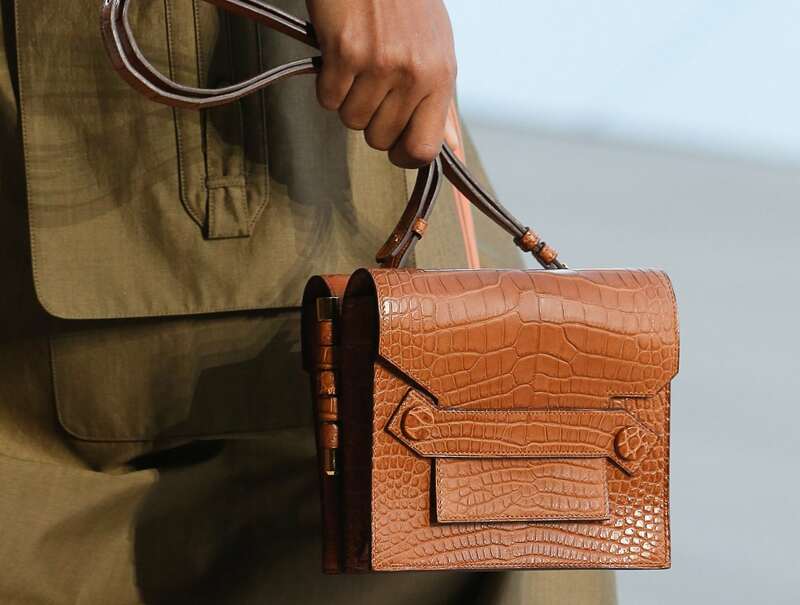 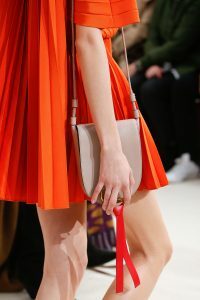 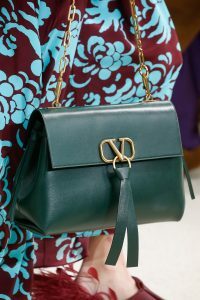 Beautiful leather bags were presented in the runway, with some exotic materials like lizard and crocodile. 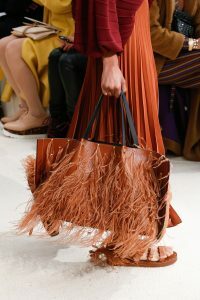 Woven raffia tote was also included in the collection, which adds a fresh touch to this season. Handbags comes in different sizes such as mini bucket bags and large open tote bags that comes in a variety of styles. 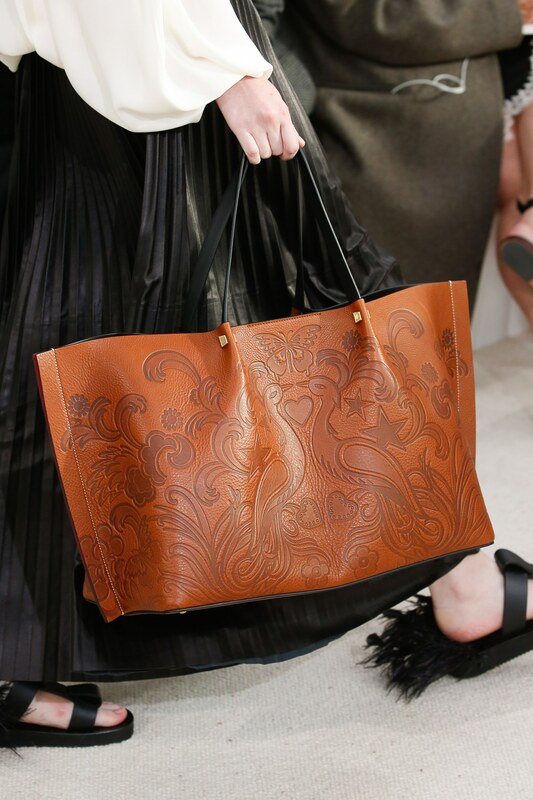 The tote bags comes in logo print, embossed leather and fringe embellishments. 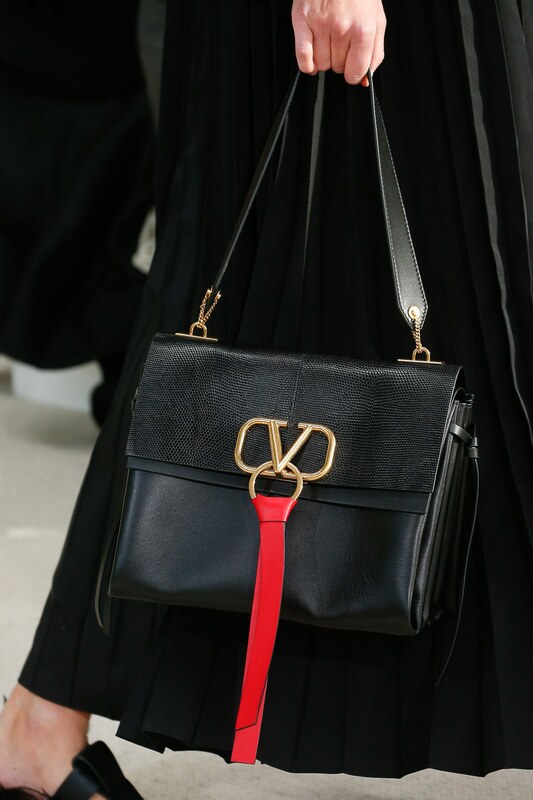 While shoulder bags with a flap front, were seen in leather and chain strap and features a tassel detail attached to the gold logo buckle.